Due to current circumstances, we will be unable to answer any phone calls until further notice. If you have any enquiries please contact us via email or use our Contact form and we will endeavour to reply at our earliest convenience. 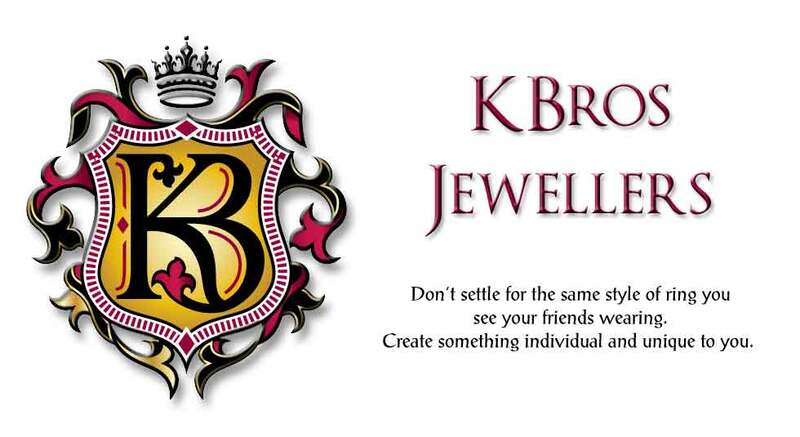 At K Bros Jewellers, individually handcrafted designs, contemporary or traditional are created to your specification. 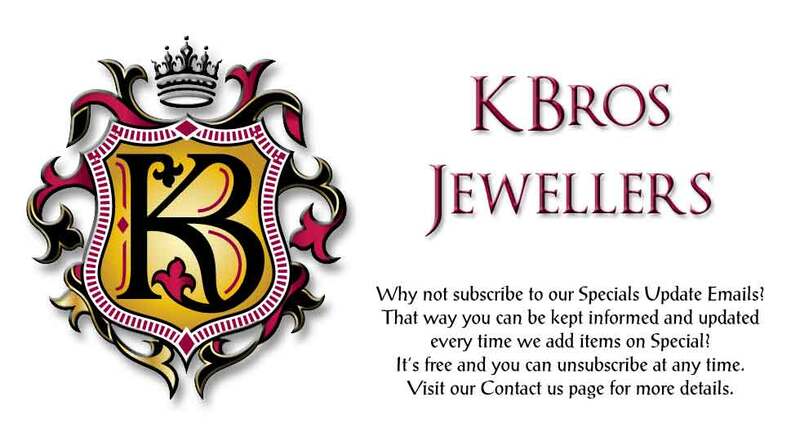 If you are looking to have a custom and unique jewellery item designed specifically for you, then give us a call. 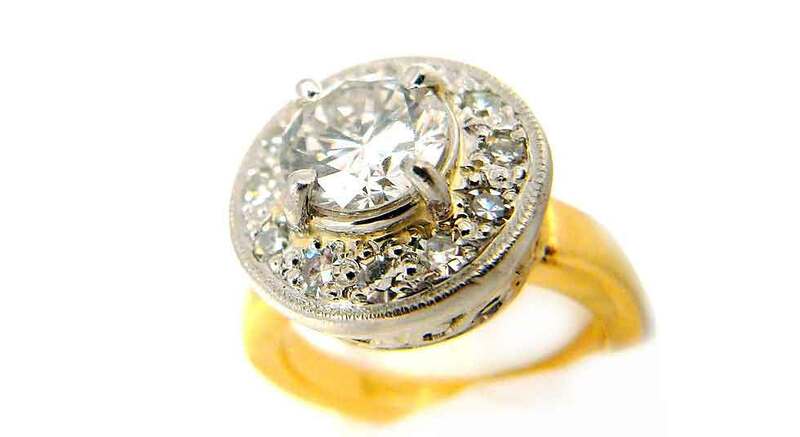 Here is an example of a ring we have created. 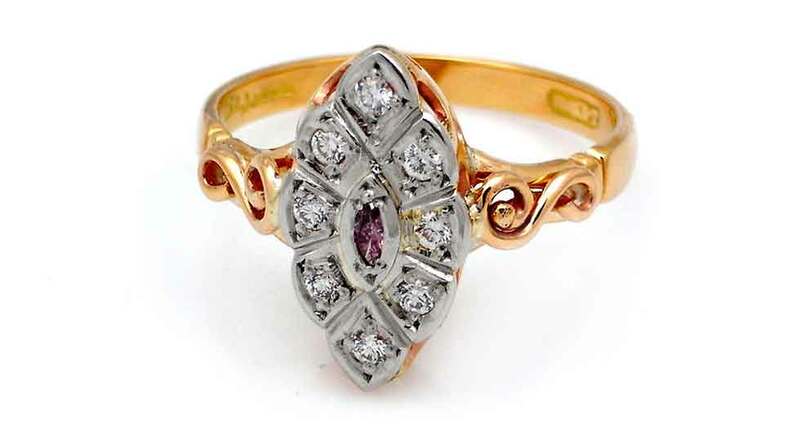 Are you looking for some matching design rings? 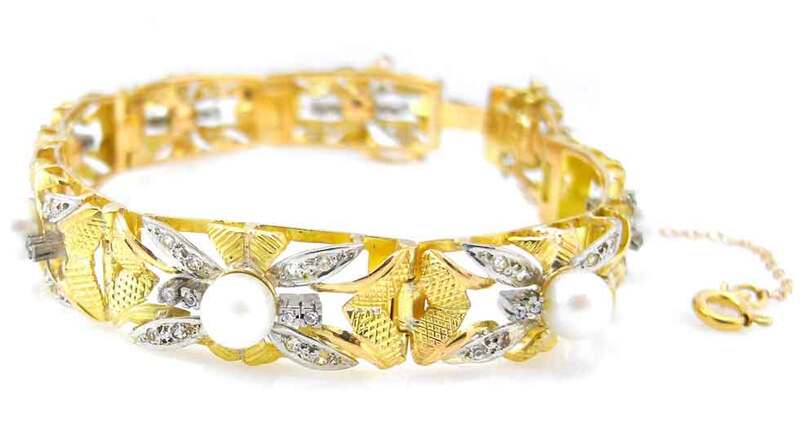 You may be interested in creating other items of jewellery, just like this bracelet. 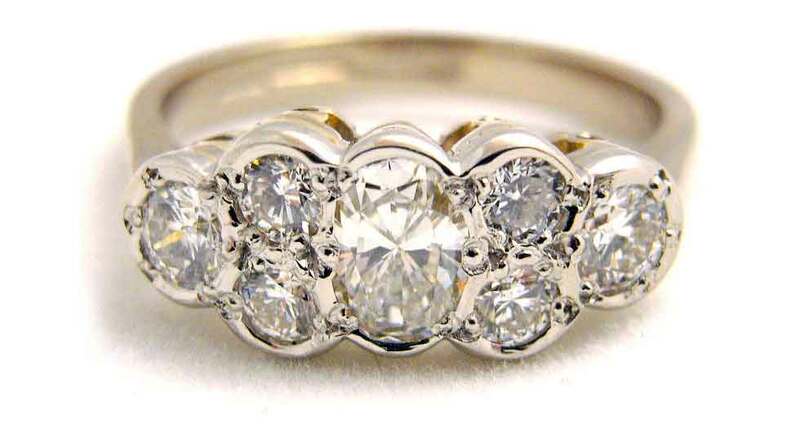 Or if contemporary and elegance is your preference, we can create rings to suit any occassion and any style with any setting. 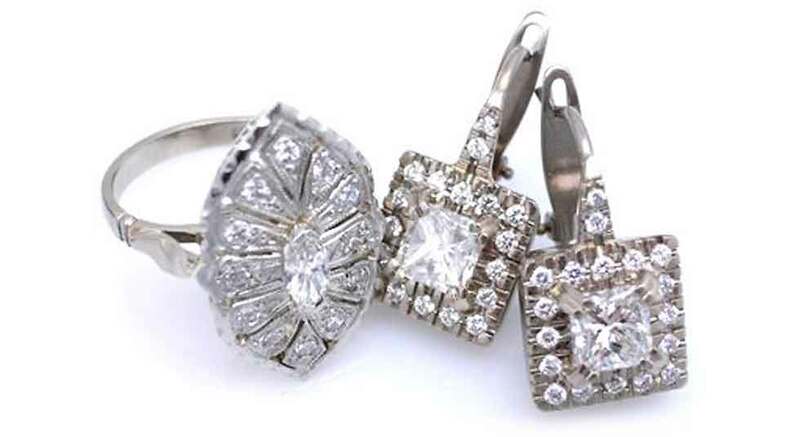 Are large Diamond settings your choice? 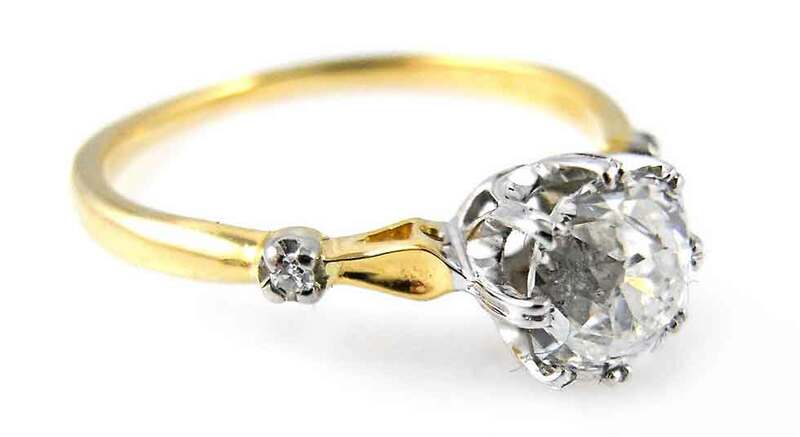 Maybe you have a gem you wish to have set in a ring? That is no problem. Just give us a call. Whatever your desire. Whatever the occasion. Whatever the design. Just give us a call to make your dreams come true. 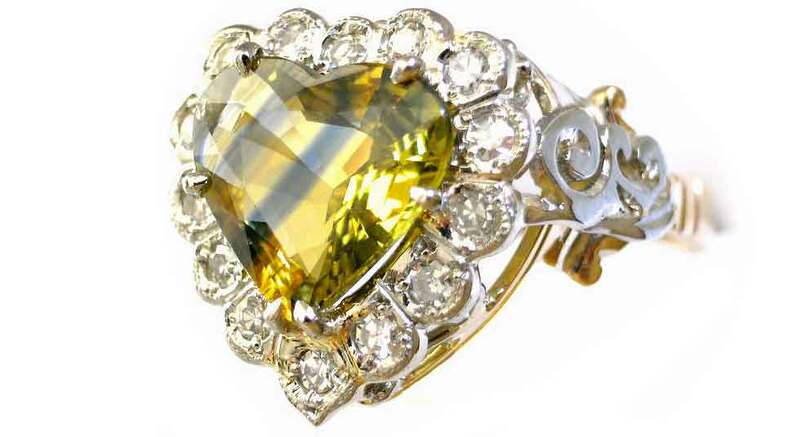 Chocolate and flowers for Valentines day are traditional, but how about a unique heart shaped ring instead? 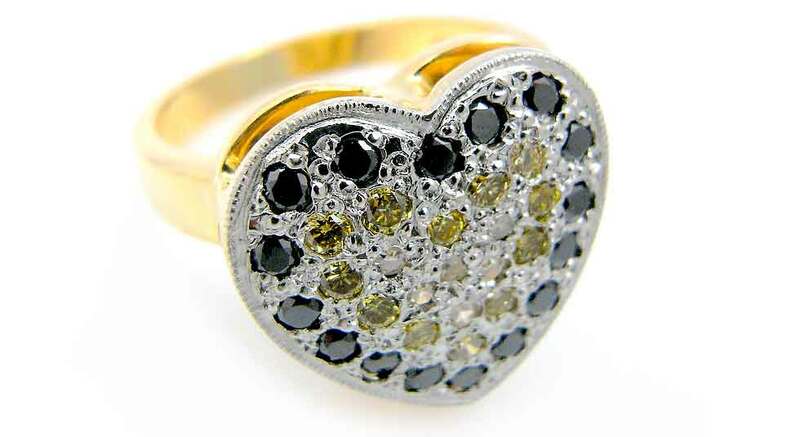 Maybe you are not looking for jewellery with gem settings? 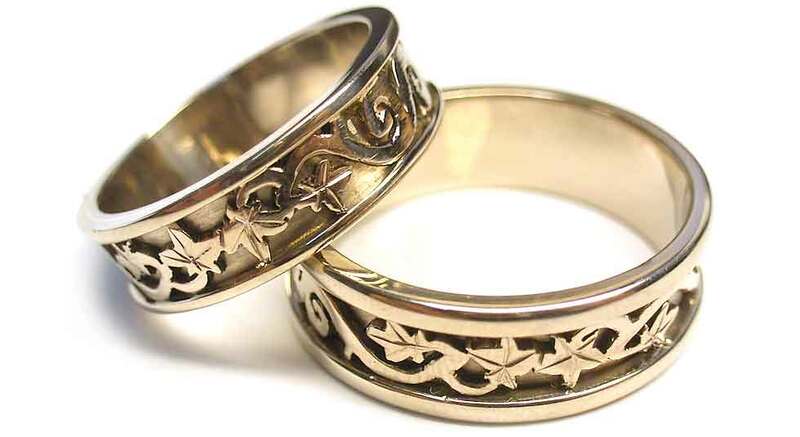 Here is an example of matching custom carved rings we have created. 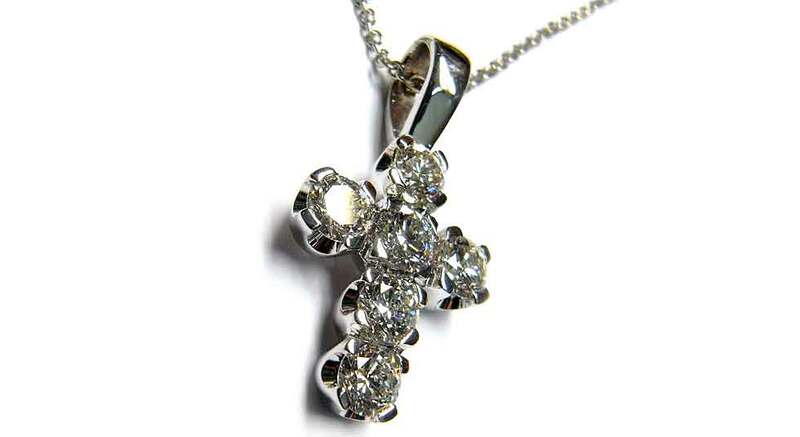 Here is an example of some custom Jewellery, make specifically to order. 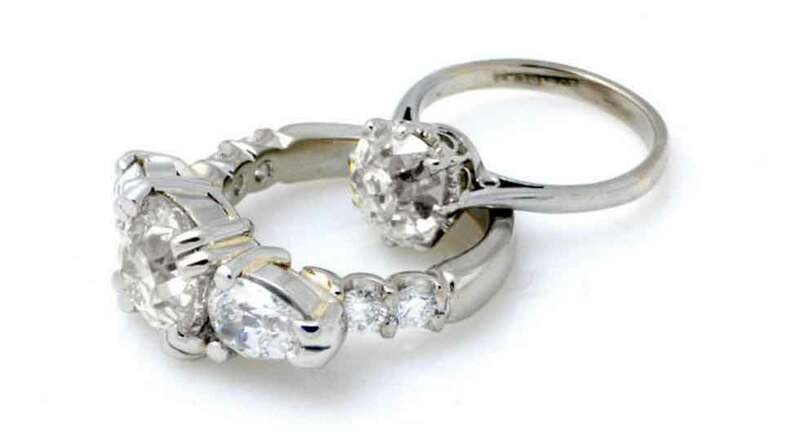 Or a custom pair of earings and a matching ring? 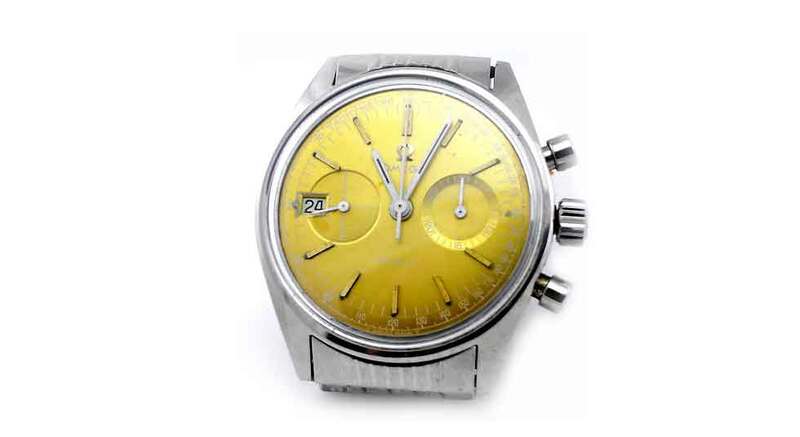 Are you looking to own A Classic time piece? 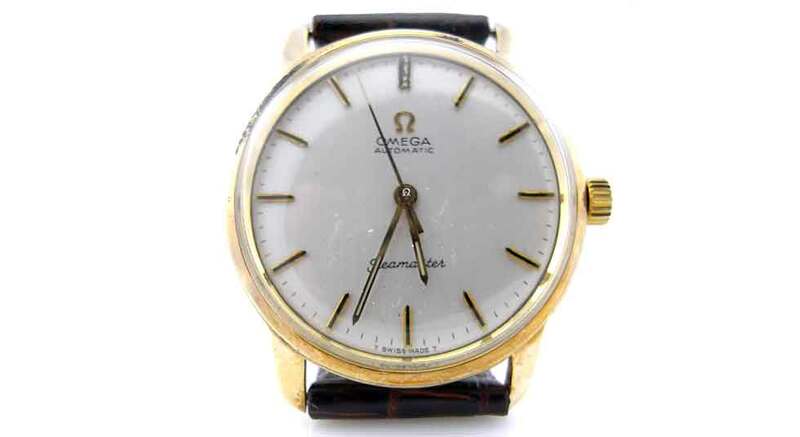 We have a large range of classic watches, or add your name to our Request Book. 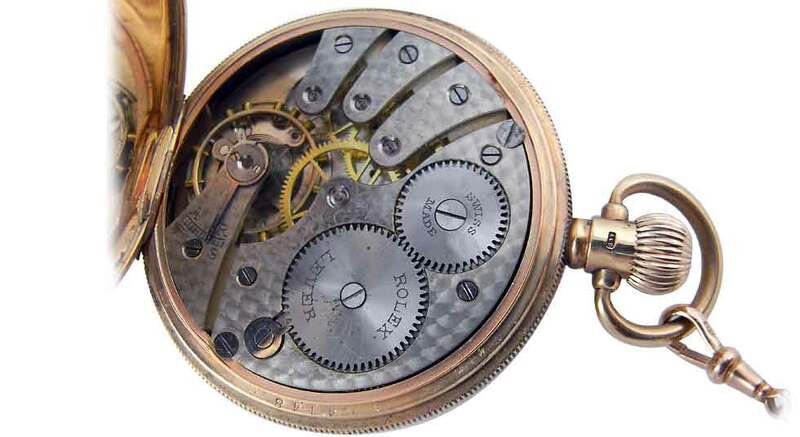 Have you ever wanted to own a Classic Rolex Pocket Watch? 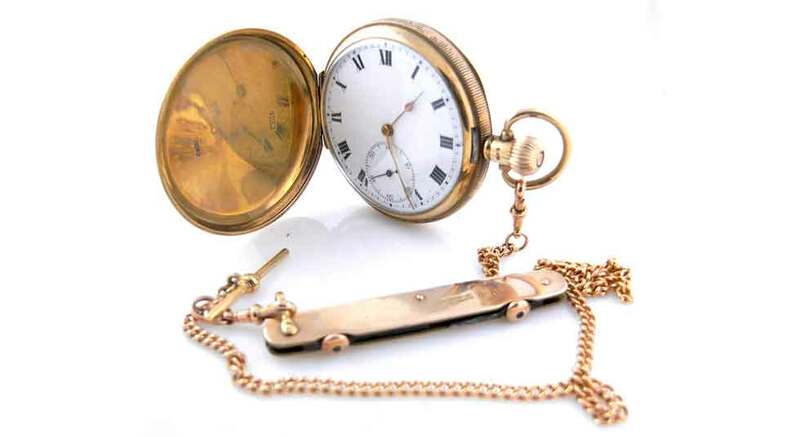 A Classic Rolex Pocket Watch. Close up of the Rolex Movement. 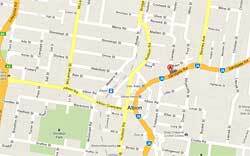 We can service / repair and restore all watches and clocks. Are you looking for a Clock? 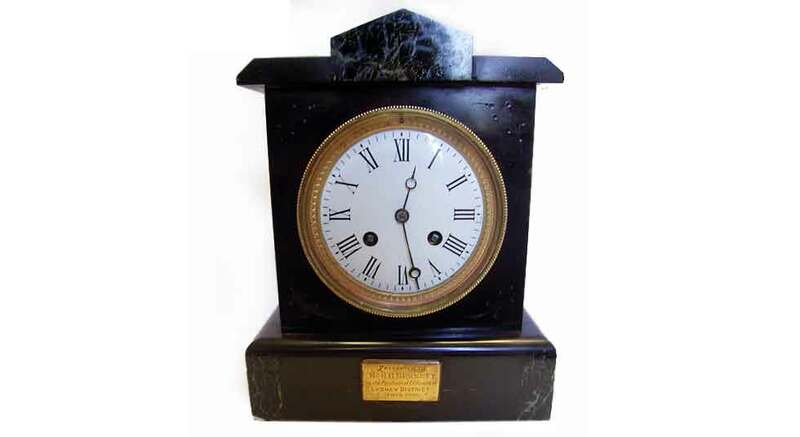 We have a large selection of clocks.